Happy to report that Gaby Moreno (featured on MusicLoad.Com dozens of times since 2006) just signed a record contract with the independent label of Guatemalan recording artist Ricardo Arjona. The label is known as Metamorfosis. Ricardo Arjona is one of Latin America's top selling acts and he broke from the major labels to pave his own international path. Gaby became one of my most favorite indie artists out there, since the moment I noticed her in 2006. Have come to admire her greatly since then. She has the right attitude in how she has worked to get her music out there, play lots of shows... she has a consistent vibe, very relaxed, kind and sweet. She has integrity. Always making something, working on new songs, playing with new people, traveling to far away places to perform and tour. Here is a recent collaboration of Gaby with Metamorfosis founder Ricardo Arjona. This pretty darned cool mashup below is via guitar guru Brian Ray, well known as Paul McCartney's guitarist. Brian posted this clip below to his Facebook page this morning (March 28, 2012). Brian wrote: "BEST mashup track I've ever heard! 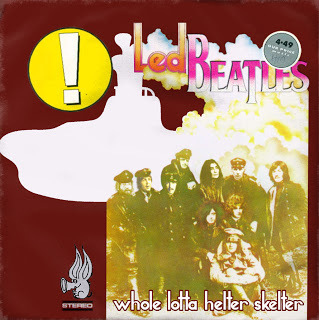 "Whole Lotta Helter Skelter".. [And I don't even like mashups]". Connect direct with Soundhog here. Back in January 2012, I first consciously heard the music of Fly My Pretties and featured several earlier live music video performances from this fantastic musical collaboration of musicians from Wellington, New Zealand that only records live albums, in various locations around New Zealand. The different musical backgrounds of the members make for an eclectic mix of songs on their releases. Fly My Pretties was the brainchild of Barnaby Weir, front man of the Black Seeds and Mikee Tucker of Loop Recordings. The latest Fly My Pretties IV CD/DVD set came out March 19, 2012. The 16 new songs on this 4th CD and DVD effort represent the best takes from the collective's November 2011 tour. These new songs were performed, filmed and recorded live across nine sold out shows. The tour also marked the collective's first international gig, playing an impressive sell out Melbourne date. Via a unique collaboration, renowned visual/street artist Flox found inspiration in each song to create 16 original and dedicated pieces of art. A unifying thread throughout the show, the artworks were brought to life through projection, animation and visual trickery. Following the tour, these visuals were expertly mixed with the live video footage to create a seamless visual representation of the performances on DVD. Here are 8 of the 16 tracks from Fly My Pretties IV CD/DVD set. 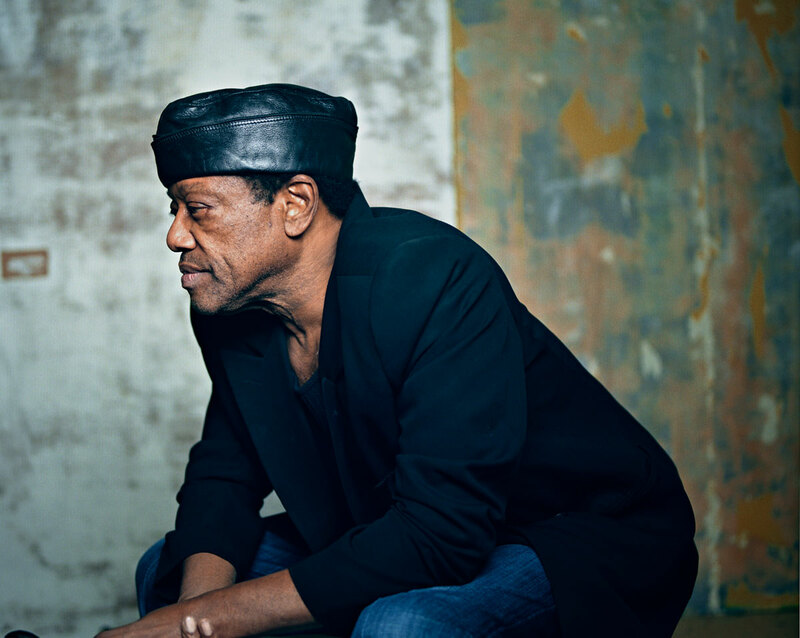 MusicLoad and each of our friends sends our love, positive vibrations and prayers to Bobby Womack, wishing him a speedy elimination and full recovery from all of his health issues. He's done so many great collaborations on other artists projects. Here is a classic video of Bobby Womack with Todd Rundgren in the studio, first saw this via bassist Les July who had posted this to his Facebook page. Buy Music Direct From Indie Artists Whenever Possible! This song is in the Indonesian language, but the groove and feel is universal. This is a great song written by Sandhy and the way he performs it, raw and unplugged, shows how he can deliver the goods without any pomp or circumstance. A true soul cat. Great song written Sandoro and a great video concept. This performance shows a side of Sondoro that reminds me of John Mellencamp a bit. The New Zealand recording artist, Kimbra, sold out her upcoming April 17th Troubador show in something like 3 seconds. 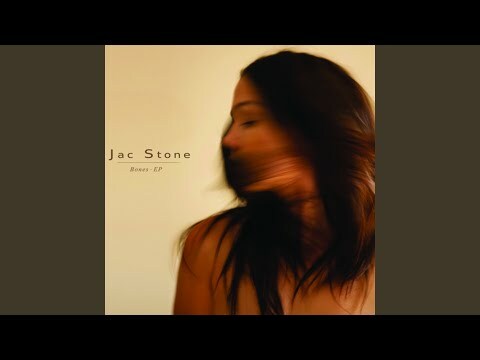 She has really got something big going on, yet it is surprising at how many people have not yet heard of her. Unfortunately, we were amongst those who tried buying tickets to that Troubadore show in Hollywood, but missed out by a split second. Just below are seven handpicked music videos of Kimbra. Enjoy! and next is a great well known collaboration between Gotye and Kimbra. SORRY - BUT THE VIDEO BELOW HAS BEEN MADE PRIVATE BY THE BAND - WILL TRY TO GET IT TURNED BACK ON SOON. Here is the song entitled Talk Talk by the 60's group, The Music Machine. Back in the late 80's, I worked with a super great rock band known as the Apostles. I booked and promoted some important shows and was their manager, briefly. Years later, three members of the Apostles went on to form Train. My friend Jimmy Stafford who is still Train's lead guitarist just posted on Facebook that their latest song "Drive By" is #1 on the radio in Lebanon and in the top 10 in China, India, and Indonesia. Kudos to Train.